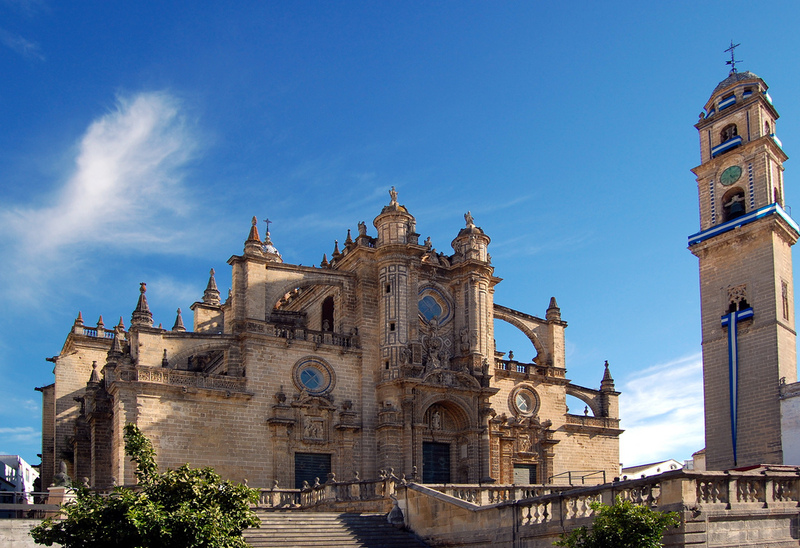 Jerez de la Frontera is located in Andalusia, in the South of Spain, only 12 kilometers from the Atlantic Ocean. The area is known for its wine and sherry industry, which the city based its income on for a long time. Due to its historical heritage and authentic feel, Jerez de la Frontera is now becoming more and more based on tourism, while maintaining its own character. As a city, it forms a great living base with its beautiful surroundings, impressive monuments, parks and squares. Due to the crisis, a lot of houses in Jerez de la Frontera are repossessed by banks. These villa’s and apartments are now in forced sale. This gives you the opportunity to buy your perfect home in Spain for a very profitable and affordable price. Above you find an overview of all bargains in Jerez de la Frontera.